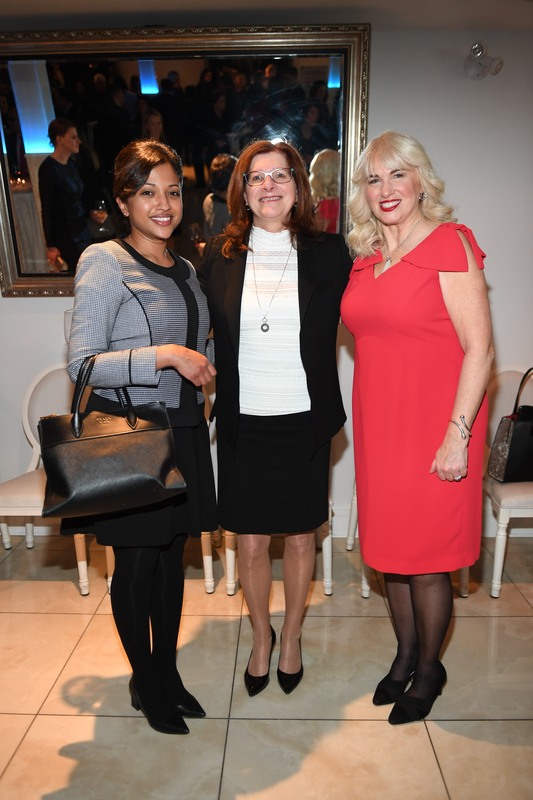 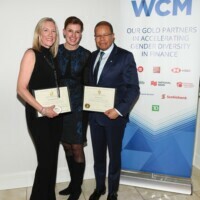 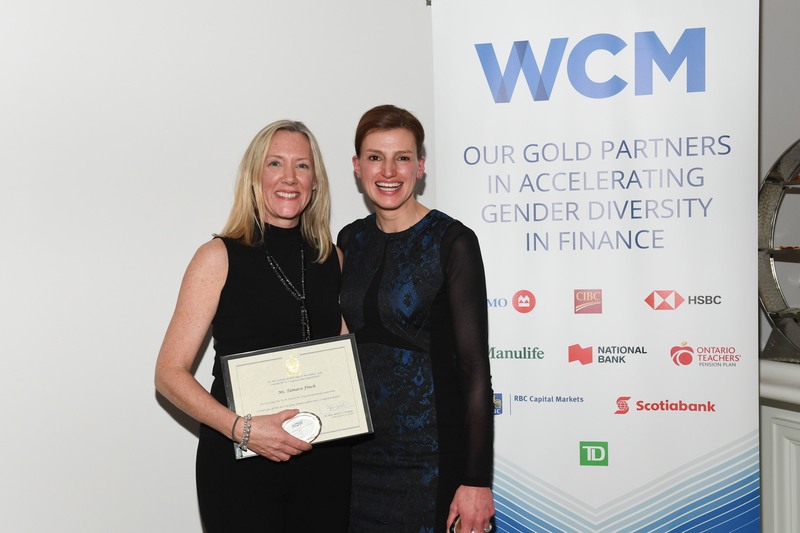 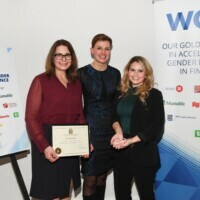 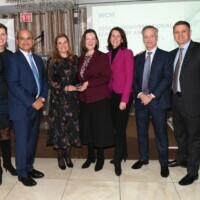 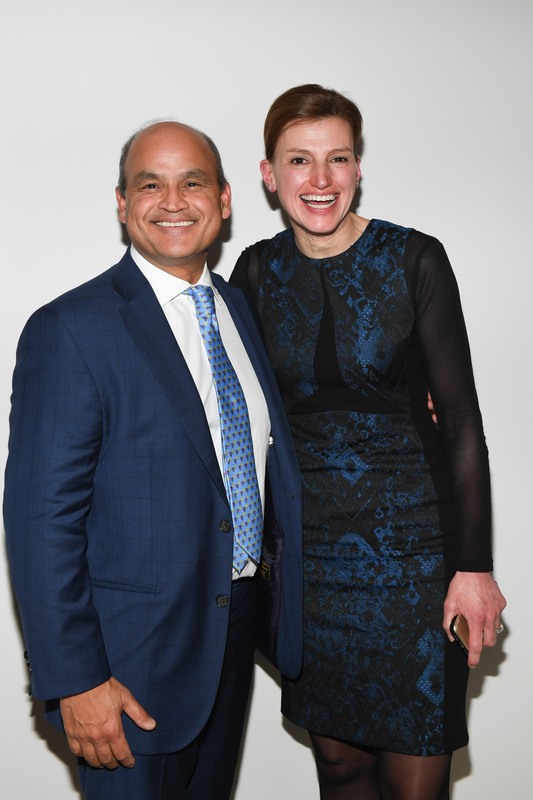 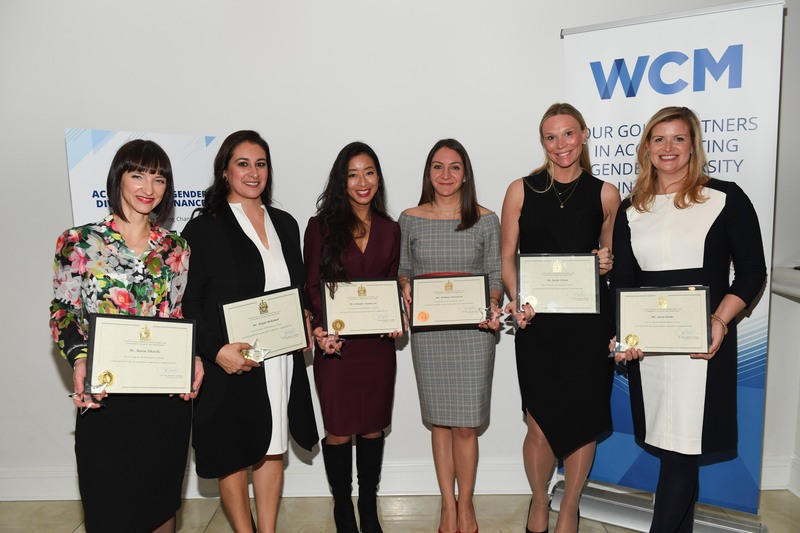 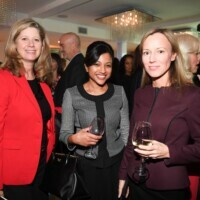 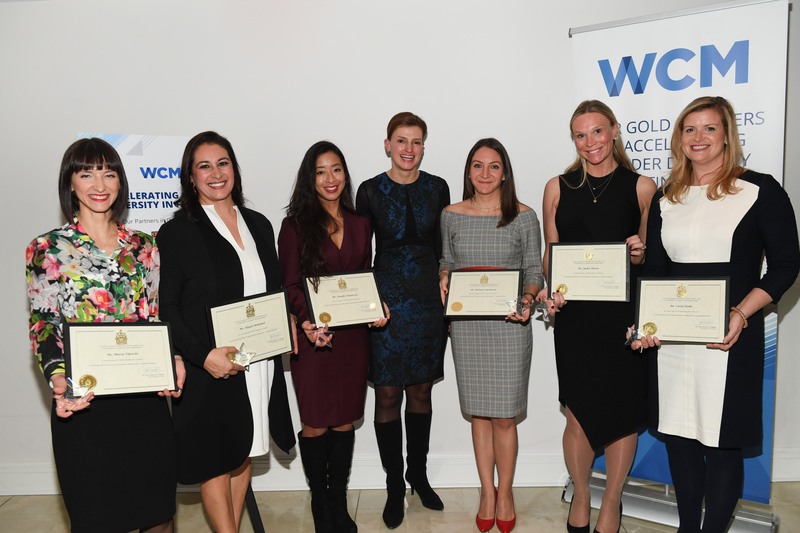 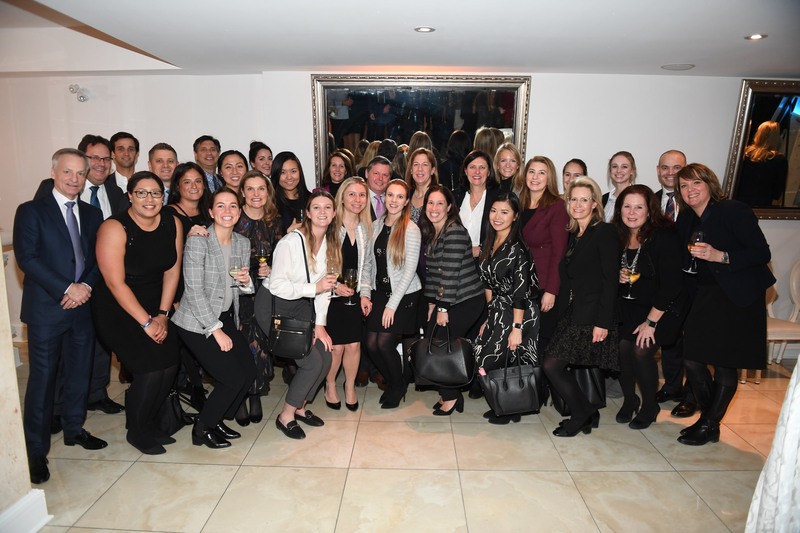 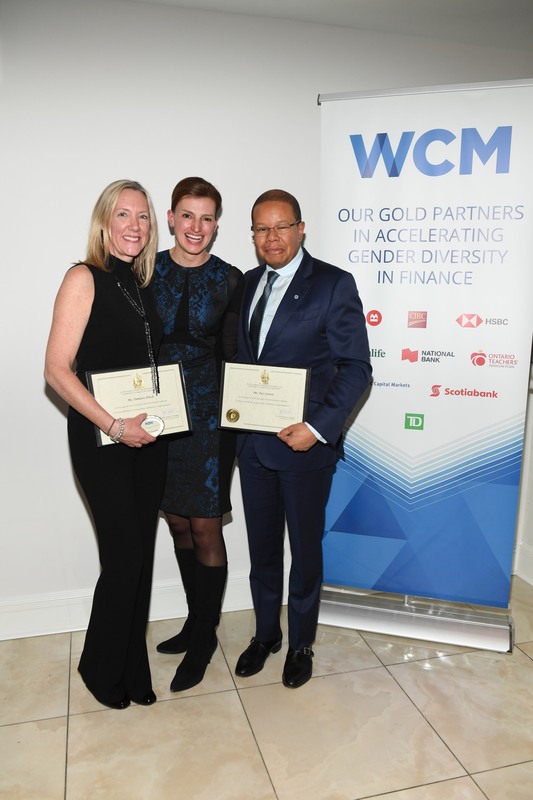 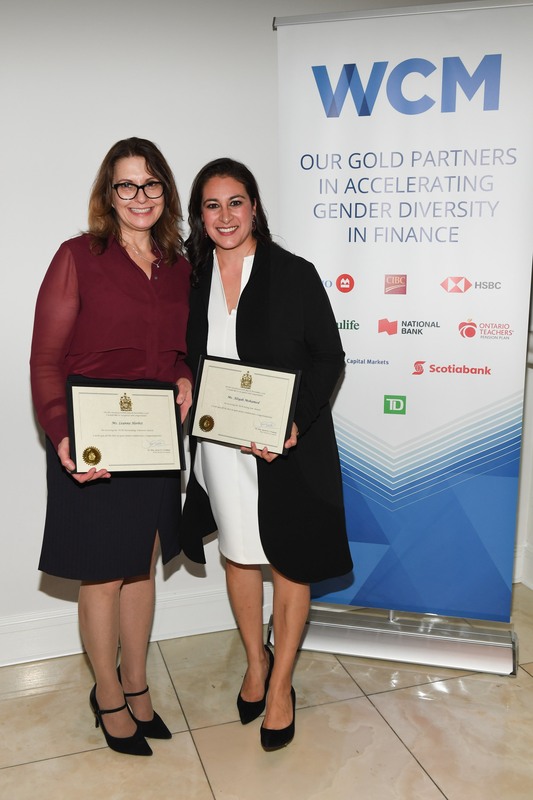 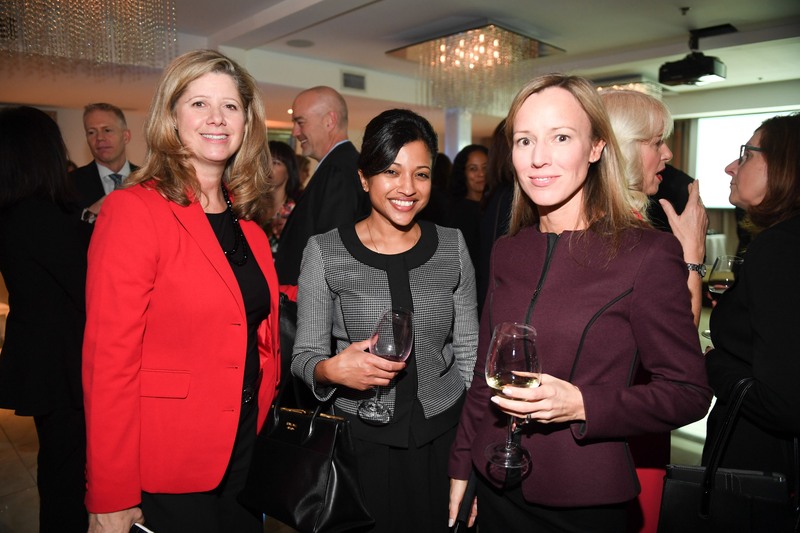 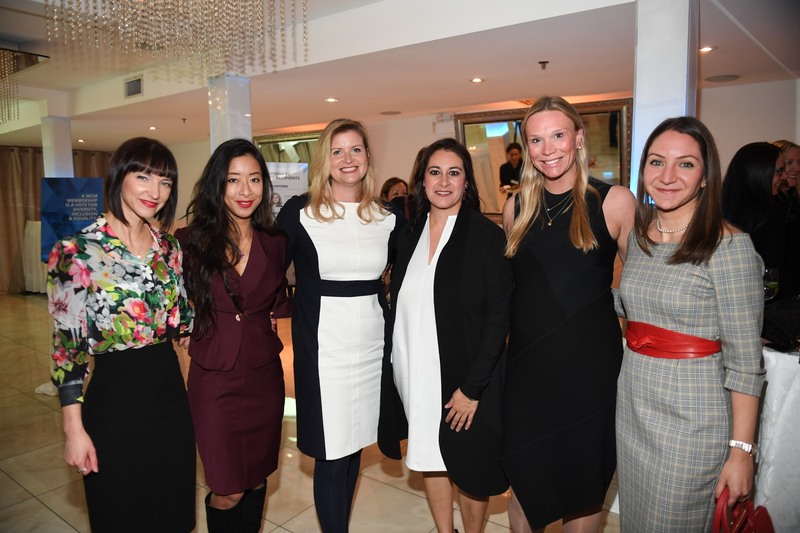 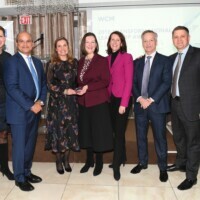 On November 27th, 150 members of our industry convened at WCM’s Transformational Leadership Awards Ceremony to recognize and celebrate the exemplary leadership and contributions of individuals and firms in the Canadian capital markets working towards gender equality in our industry. 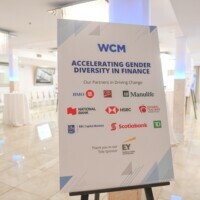 Aim to empower and inspire others to take action and contribute to the movement in building gender diverse and inclusive workplaces. 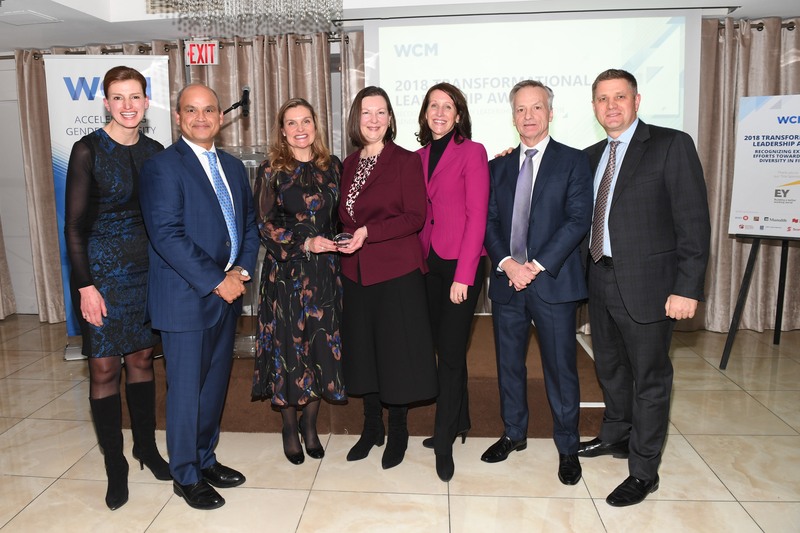 WCM, our award recipients, and our partners share an inspiring vision for the future: a future of better ideas, stronger teams, improved businesses and new levels of prosperity. 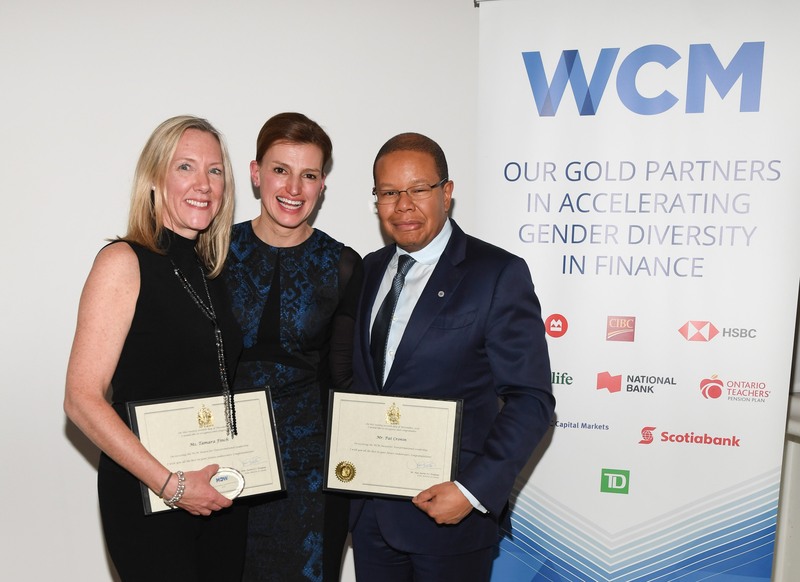 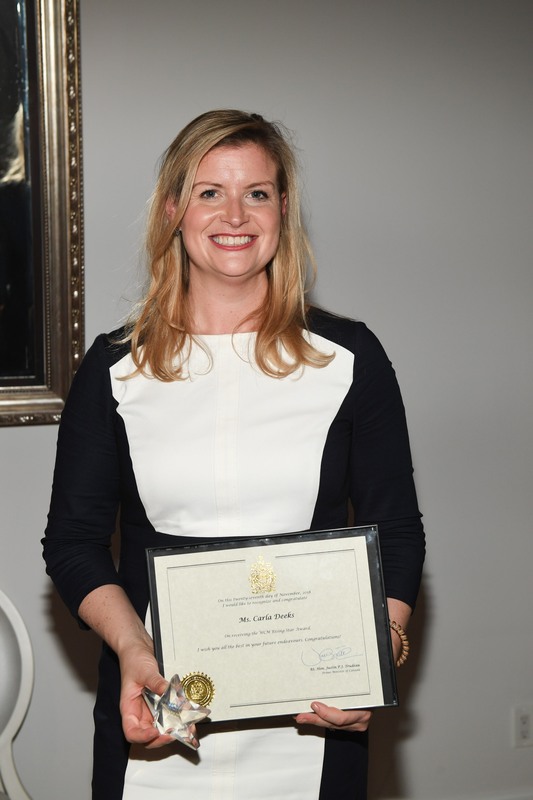 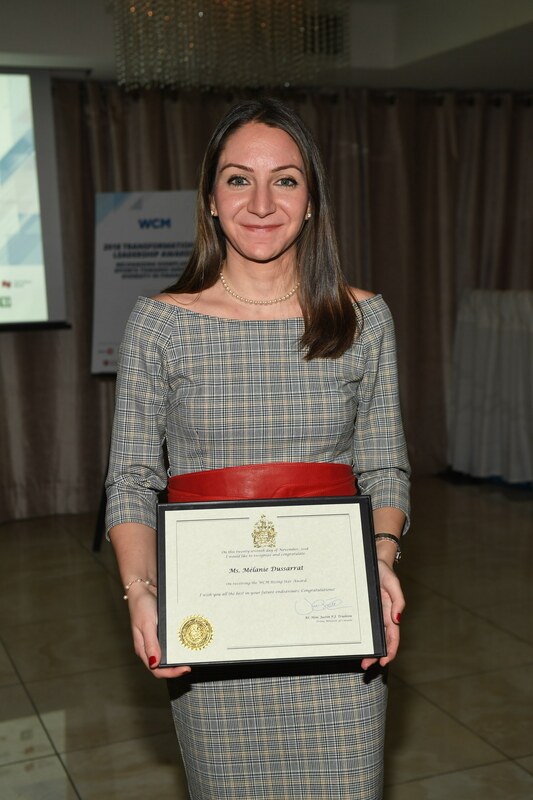 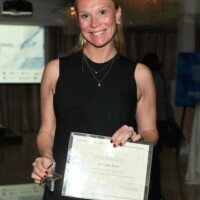 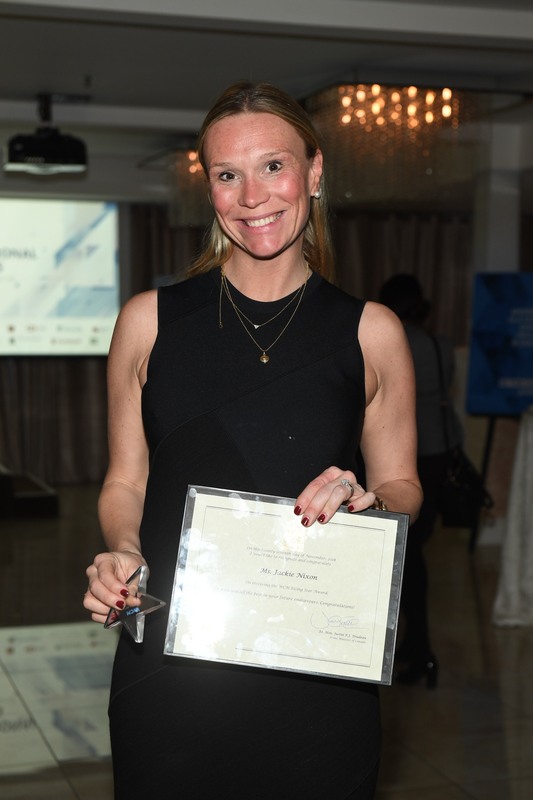 WCM was honoured to recognize those working towards a future that can harness the full potential of our talent pool. 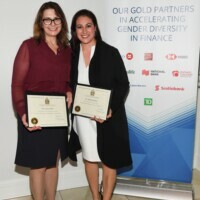 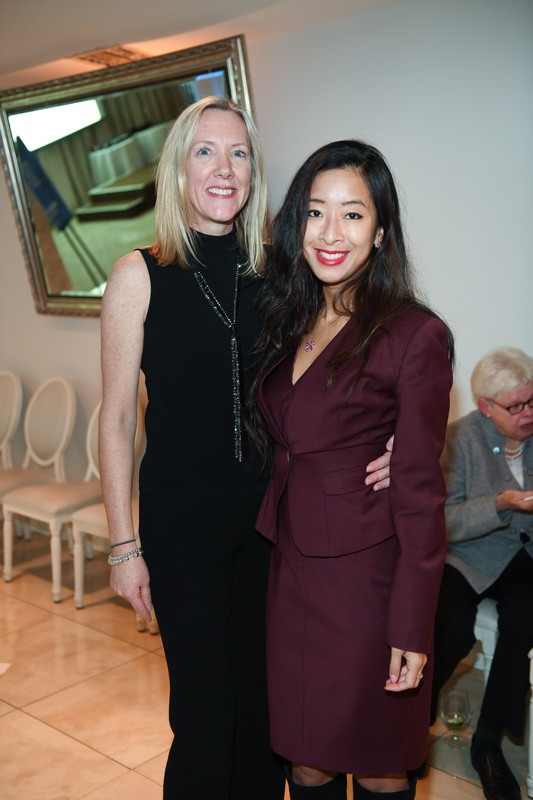 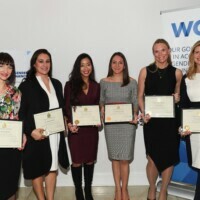 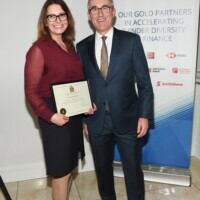 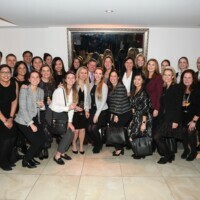 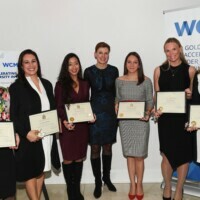 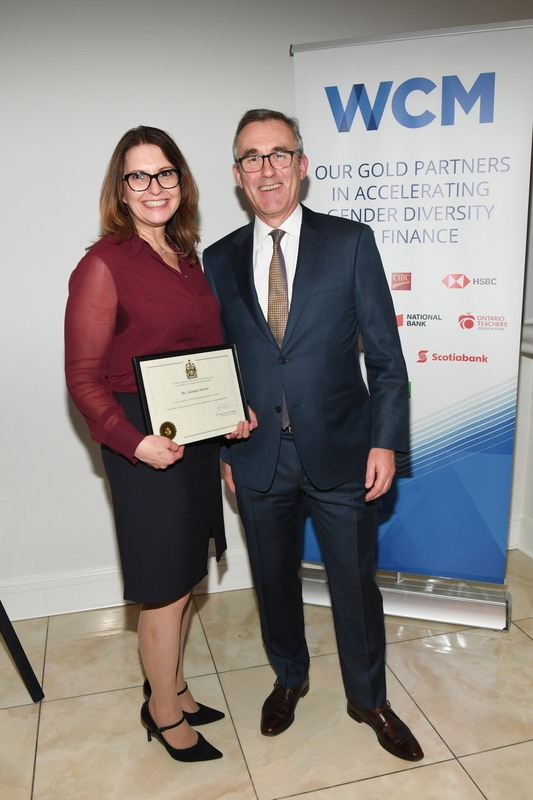 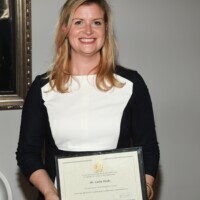 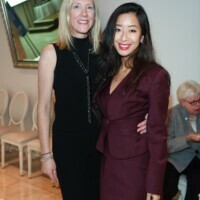 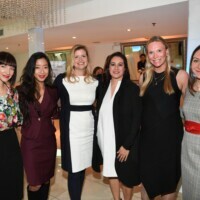 RBC Vision Women’s Leadership MSCI Canada Index ETF (RLDR), Canada’s first ETF that focuses on driving board diversity in Canada. 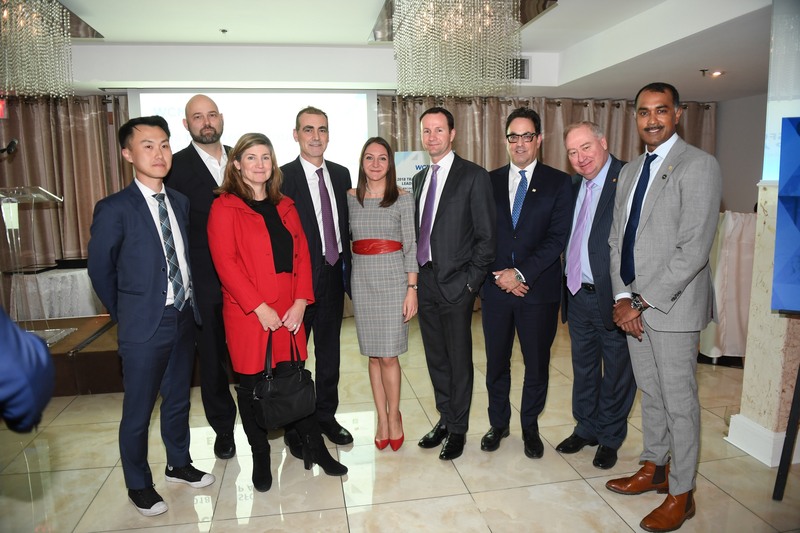 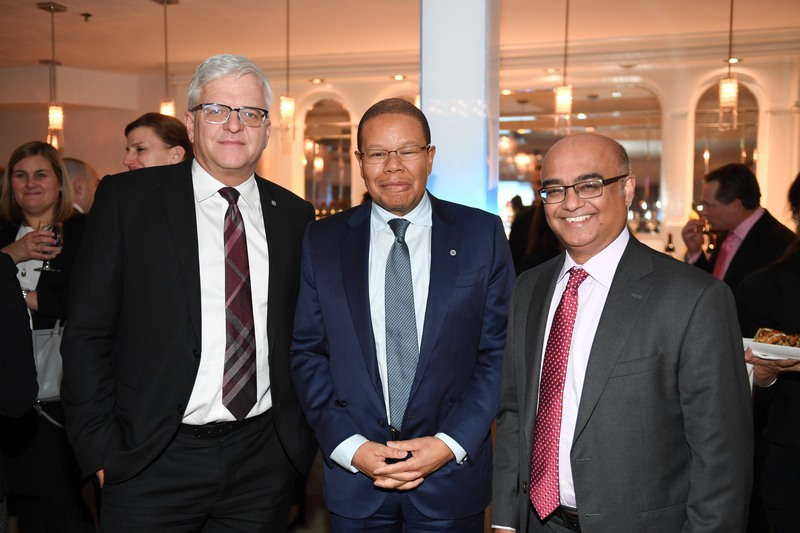 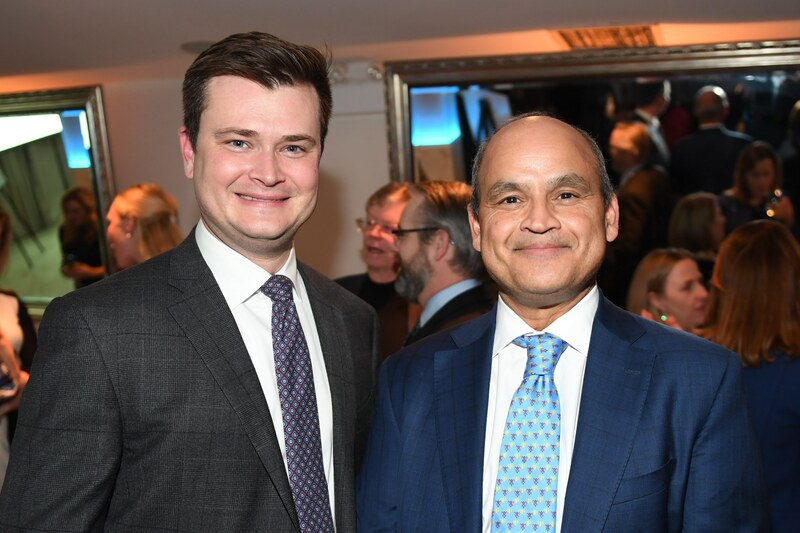 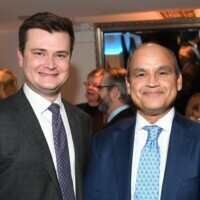 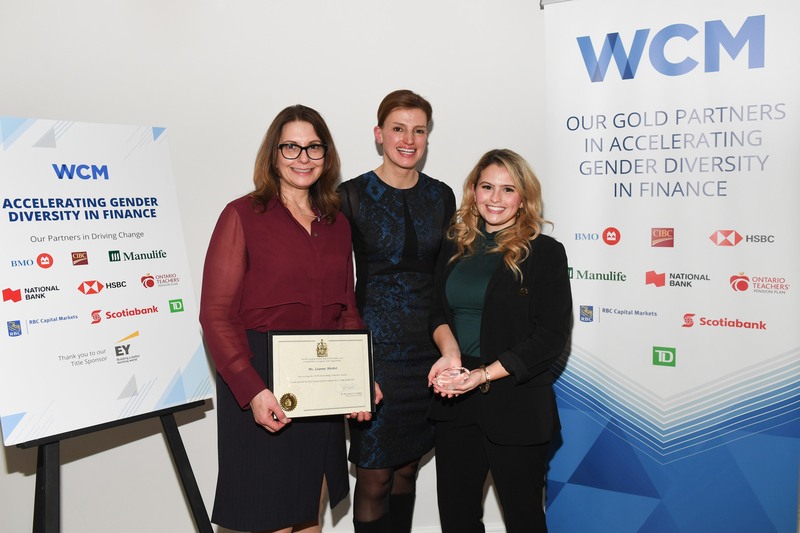 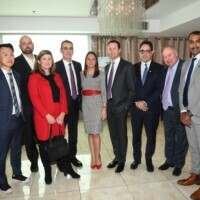 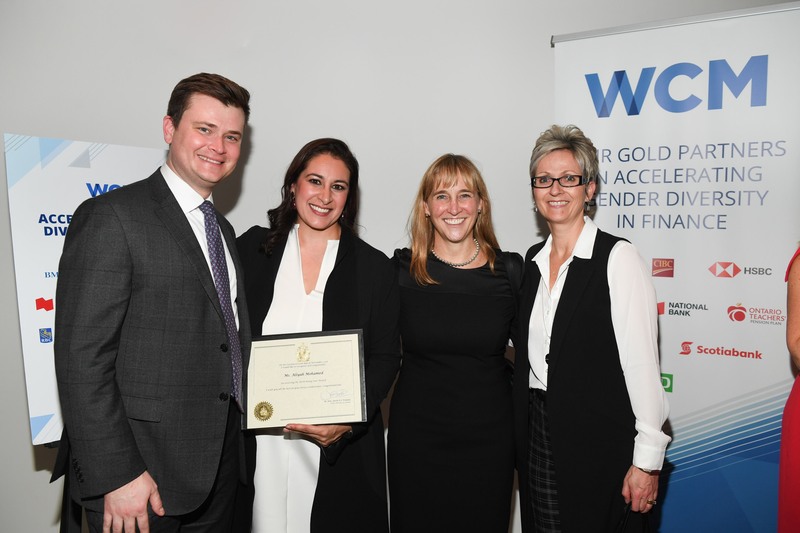 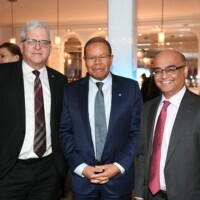 The award is recognition of the collaborative approach between RBC Global Asset Management, RBC Capital Markets and OMERS for the launch, distribution and funding of the ETF. 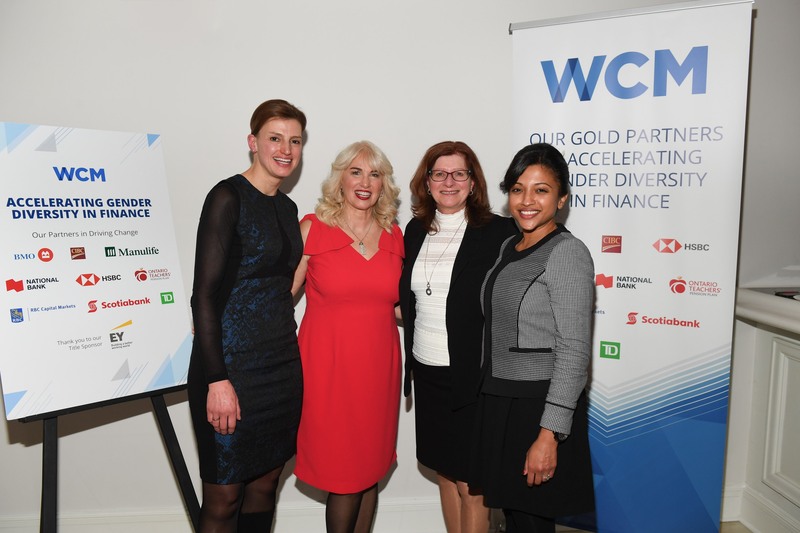 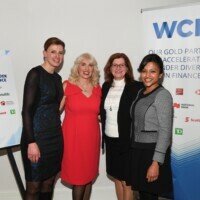 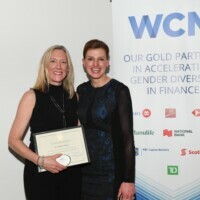 Scotiabank’s Global Banking and Markets Diversity and Inclusion (D&I) Office, led by Wendy Smith, Managing Director. 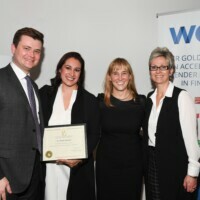 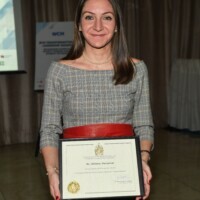 Following a successful career in Capital Markets Sales and Trading, Wendy formed the new office in 2015, which reports directly into the business line and is located on the trade floor. 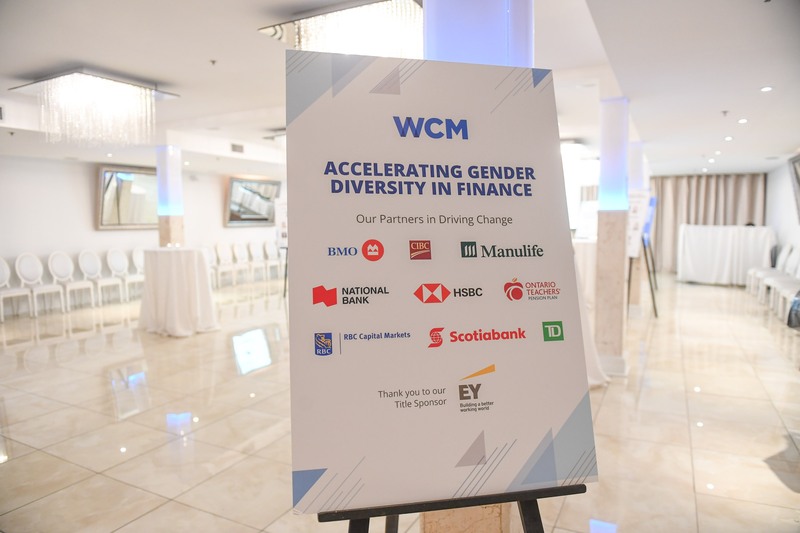 The D&I Office has made a measurable impact, advancing diversity and inclusion in the workplace for the benefit of all employees. 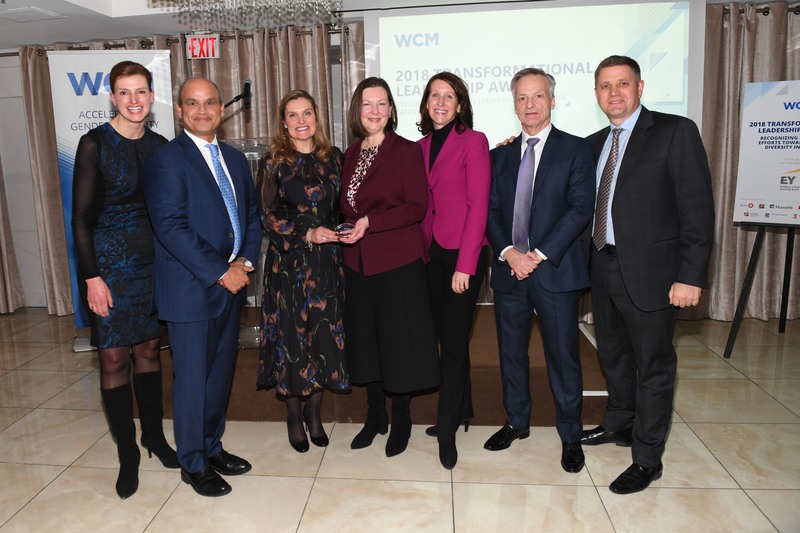 A very appreciative thank you to WCM's Transformational Leadership Awards title sponsor, Ernst & Young LLP (EY) for their continued support of WCM's Awards Ceremony.